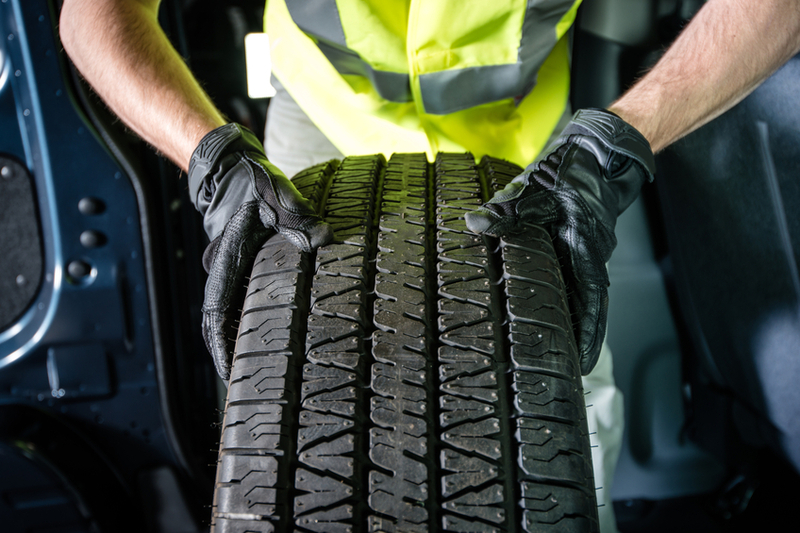 If you take care of your tires, you won’t have to replace them as often, which can lead to some big cost savings over the life of your vehicle. Proper tire maintenance can also improve energy efficiency and fuel economy; this, too, can produce significant savings. Most importantly, taking care of your tires ensures the utmost handling and traction—meaning it can enhance the safety of you and your passengers. The question is, what can the vehicle owner do to invest in tire maintenance? Most tire maintenance tips boil down to common sense and good habits. Consider some of the suggested tire maintenance steps we have listed below. Inspect your car tires regularly: Your tires may sustain damage or significant wear and tear without you even realizing it. Sometimes, a visible inspection is all it takes to identify that there is a problem. Get into the habit of inspecting your tires regularly, and also have them looked at by a professional at least once annually. Ensure proper tire pressure: It’s smart to check the air pressure every so often. Driving without the right pressure can impair performance, especially in wet or icy weather. Note that cold weather is also what causes tire pressure to fluctuate more rapidly. Every month, check your tire pressure and put some more air in as needed. Be mindful of the load index: Your tires are only meant to withstand so much weight. You can refresh yourself on this by consulting with the owner’s manual or by calling your local auto mechanic. Overloading your tires can lead to overheating, and ultimately to the destruction of your tires. Don’t drive too fast! High velocities can really do a number on your tires. Simply moderating your speed a bit can extend your tire’s lifespan considerably. Have them rotated: In order to prevent against uneven wear and tear on your tire tread, it’s smart to have them rotated once or twice a year. 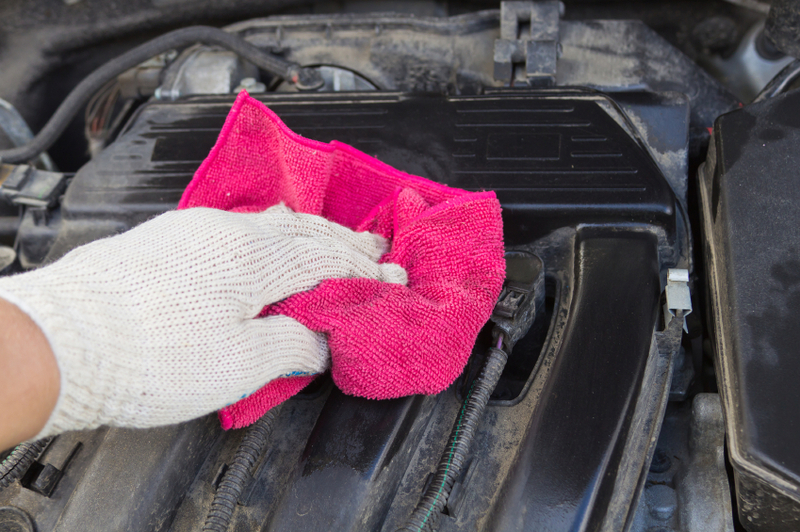 You might wish to do this when you take your vehicle in for other routine care services, such as an oil change. Use your spare tire: Whatever you do, don’t drive on a tire that you know to be damaged. If you observe a problem with your tire, take it off and replace it with the spare until you can have it inspected by a professional. Again, this largely boils down to vigilance. Start by simply keeping an eye on your tires, and by monitoring their pressure regularly. Also, make sure you add tire maintenance to your list of routine vehicle care services. 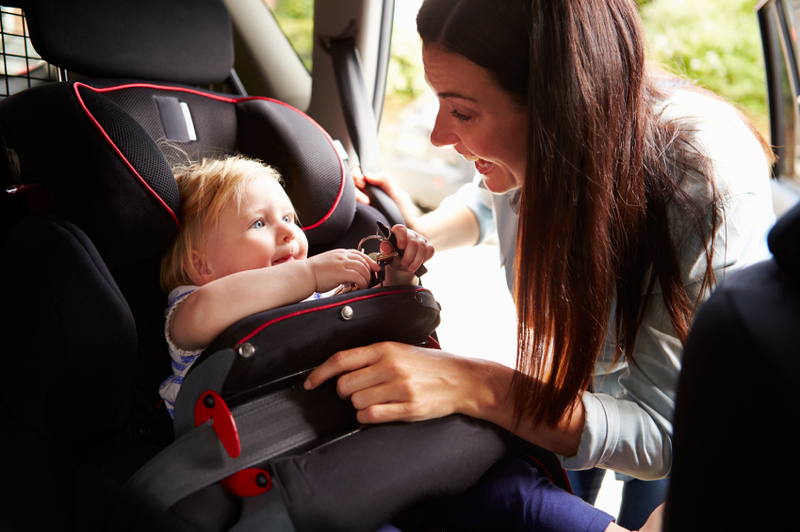 Having regular inspections and rotations can ultimately save you money and keep your vehicle and its passengers safe.